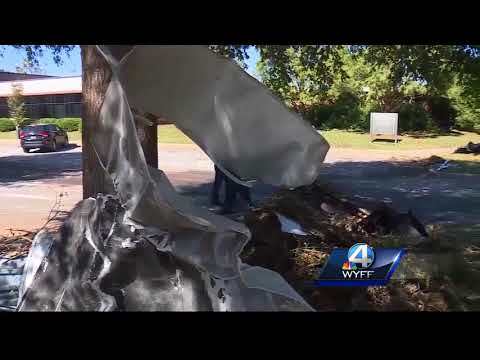 Spartanburg Technical College is a public, suburban, two-year comprehensive, open-admission institution of higher education serving the citizens of the upstate counties of Spartanburg, Cherokee and Union in South Carolina. 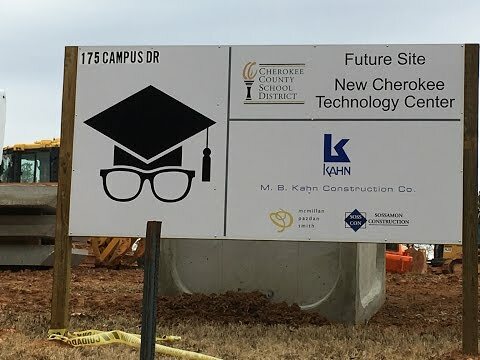 The College advances economic development of the region through programs, services and partnerships that address emerging and continuing employment needs in a rapidly changing global environment. 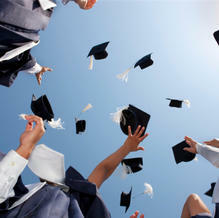 The College promotes lifelong learning and helps students reach their personal and professional goals. 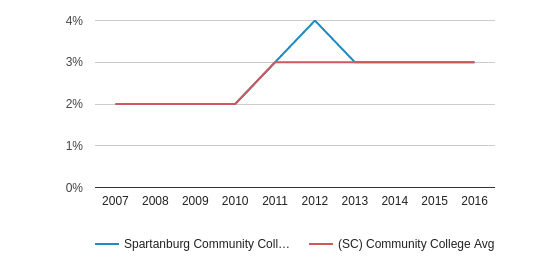 Spartanburg Community College serves 5,495 students (47% of students are full-time). The college's student:teacher ratio of 28:1 is same as the state community college average of 28:1. Minority enrollment is 28% of the student body (majority Black), which is less than the state average of 38%. 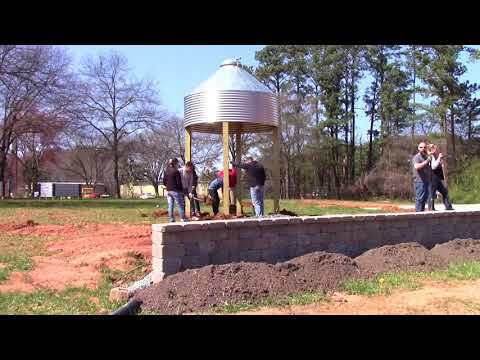 Spartanburg Community College is one of 2 community colleges within Spartanburg County, SC. The nearest community college to Spartanburg Community College is Spartanburg Methodist College (1.8 miles away). The teacher population of 197 teachers has stayed relatively flat over five years. 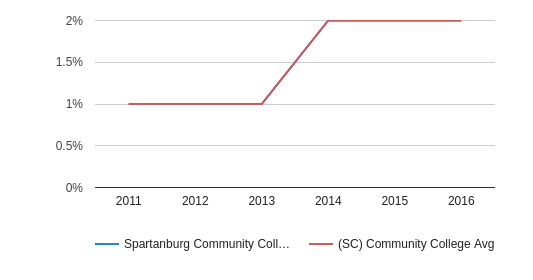 Spartanburg Community College (SC) Community College Avg. 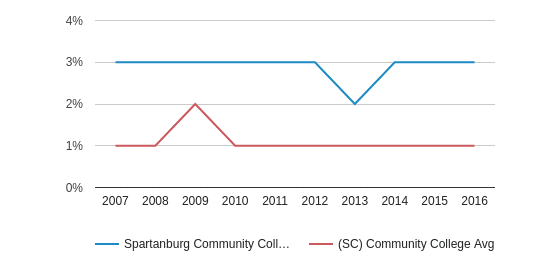 The student population of Spartanburg Community College has stayed relatively flat over five years. The Spartanburg Community College diversity score of 0.44 is less than the state average of 0.54. The school's diversity has stayed relatively flat over five years. The public in-state tuition of $4,896 is less than the state average of $6,284. The in-state tuition has grown by 5% over four years. The public out-state tuition of $7,956 is less than the state average of $10,399. The out-state tuition has stayed relatively flat over four years. Spartanburg Technical College has been a leading provider of technical higher education in beautiful upstate South Carolina since the mid 1960s. We now offer over 60 programs of study. Being your community college is a privilege. In order for you to compete in today's work force, we want to provide you with education you need and want at an affordable cost. Whether it's an associate's degree in a technical field, the first two years of a bachelor's degree through our University Transfer Program, a certification course for employment, or a continuing education class for personal enrichment, we strive to meet your lifelong learning goals. Academic Programs offered by Spartanburg Technical College includes Transitional Studies, Dental Assisting, Radiation Therapy, University Transfer, Early Childhood Radiography, Horticulture, Math Department, Respiratory Care, Computer Technology, Health Unit Coordinating, Surgical Technology, Accounting, Pharmacy Technician, Pre-Occupational Therapy Assistant (Phase I), Culinary Arts, Interpreting, Commercial Graphics, Automotive Technology, Industrial Electronics, Machine Tool, Management, Therapeutic Massage, Civil Engineering Technology, Electronics Engineering Technology, Medical Laboratory Technology, Mechanical Engineering Technology, Medical Assisting, Social Sciences, Welding, HVAC, Science Department, Humanities, Arts and Language Department, Office Systems, General Engineering Technology, Associate Degree in Nursing, Engineering Graphics Technology, Phlebotomy Technician and Pre-Physical Therapy Assistant (Phase I). This is a partial listing of Academic Programs offered by Spartanburg Technical College. Each year over 15,000 citizens utilize our services for credit and non-credit classes. Through today's technology, we offer a variety of course delivery: everything from traditional classroom settings on our main campus, technical instruction at your work place, or virtual instruction using the Internet.